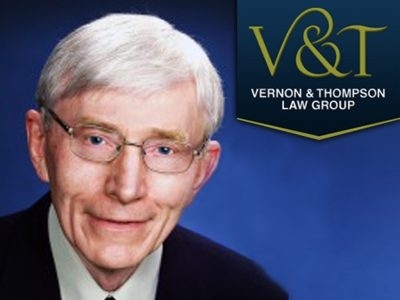 Laurence Anderson is a Wills & Estates lawyer with Vernon & Thompson Law Group - whose roots in our community date back to the 1930s, and who continue to provide quality legal services to clients in Maple Ridge and Pitt Meadows and around BC. 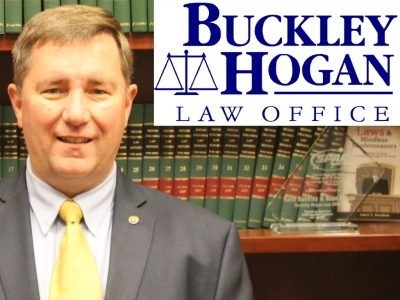 Eric Mollema is a business lawyer who has been practicing law since 1996. 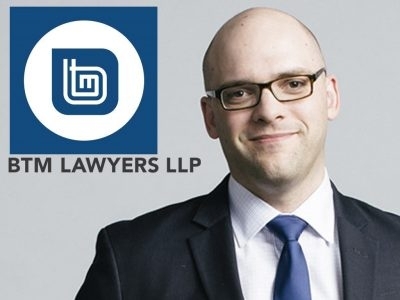 He has international experience in law and business, and has vast experience in trust law, franchising, contracts, corporate commercial law and civil litigation. The most important thing to do after you've been injured in an accident is to quickly secure reliable legal representation. 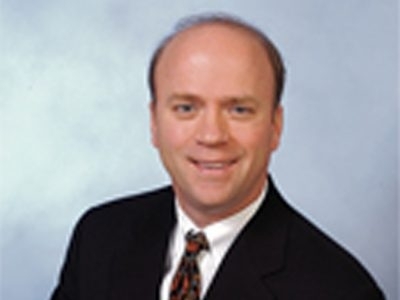 Trial attorney Gary Baker offers his expert legal assistance of over 25 years. Fee initial consultation. No result - no fee. Experienced Arlington Attorneys - for over 60 years, Bailey, Duskin & Peiffle, P.S. has been serving the needs of North Snohomish County businesses and individuals. Our firm represents individuals, businesses, and municipalities throughout Snohomish.